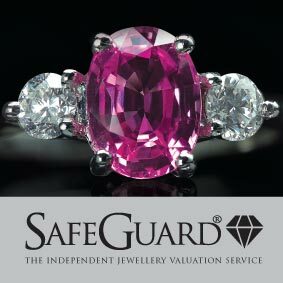 Do you know how much your jewellery, watches and precious possessions are worth ? With precious metal prices at an all time high you may be under insured. All items submitted to SafeGuard for valuation are given a unique identity number. Digital photographs are taken of each piece and it is then examined in detail by an expert SafeGuard valuer. 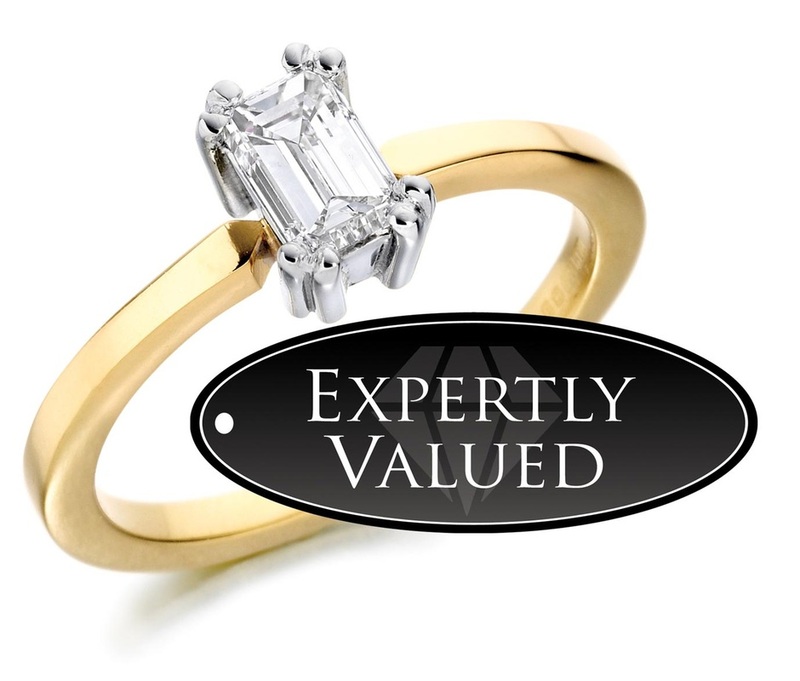 Using a combination of experience and the latest scientific equipment the valuer compiles a comprehensive and individual written description including weight, size, special features and value. 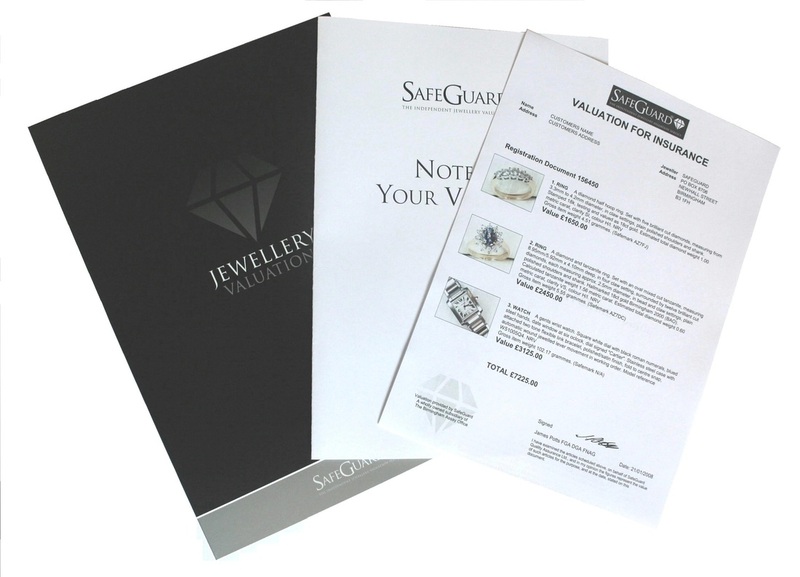 The photographs and information are then printed onto high quality stationery and the valuation document is placed into an individual folder. All this information is permanently stored on SafeGuard’s secure national database, providing you, the police and your insurer with proof of your ownership. Should any items be lost or stolen, details are posted on the loss register, which can be accessed by the police and then tracked back to the owner if they are subsequently recovered.